East Dock (UK) Developments is an experienced residential property developer located in London’s financial centre, Canary Wharf. 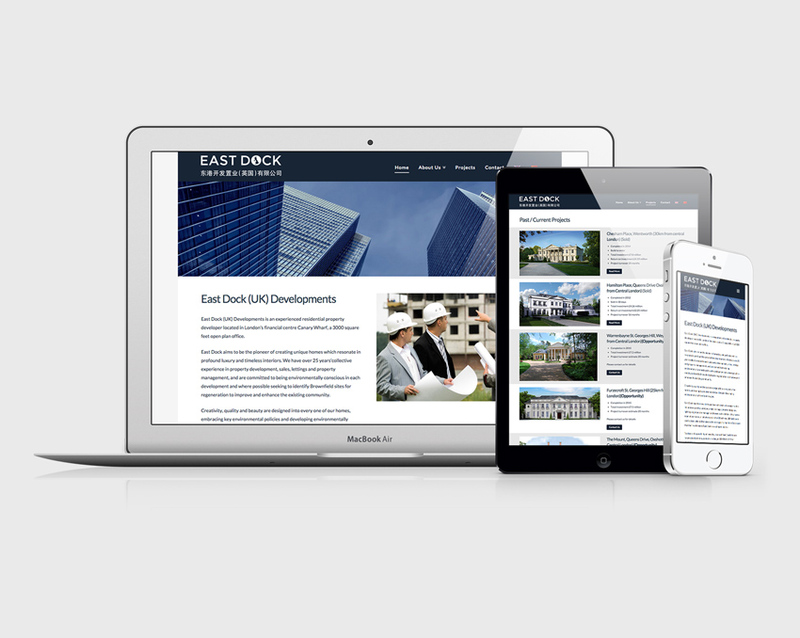 We designed a logo in keeping with the identity and ambition of East Dock developments. 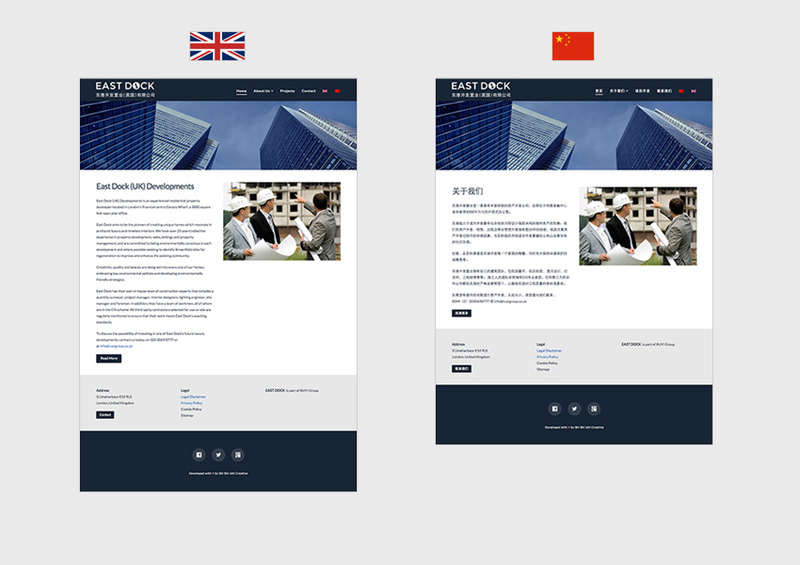 To reach their target audience we created a multilingual website. The website also runs multilingual WordPress so it is easy to manage and edit.